These children are panning for gold on mining site in a dangerous and polluted environment. Each heap of tailings is polluted with mercury. 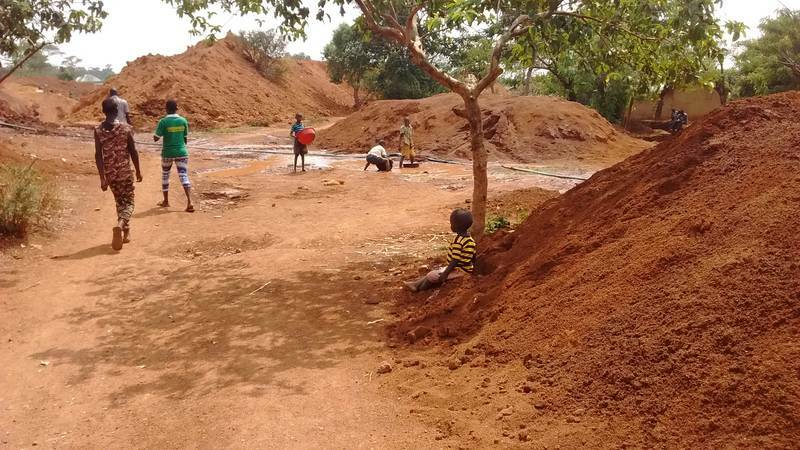 Children are in constant contact with mercury while playing and working on the mining site. We do not endorse such activities. This is report from neighboring sites where we do not have control.